Your order will ship MONDAY if placed in the next 2 hours 49 minutes . Enter your shipping address zip code to receive an instant delivery date estimate from UPS. Magpul PMAG MOE Gen M2 AR-15 223 Remington 30 Rounds Black review offers the following information; Magpul brand new PMAGs are a lightweight 223 Remington AR15/M16 compatible magazine. They feature an advanced impact resistant polymer construction and an easy to disassemble design with a flared floorplate for positive magazine extraction from pouches. The PMAG 30 utilizes a resilient stainless steel spring for corrosion resistance and an anti tilt, self lubricating follower for increased reliability. This current revision has been updated with a new body ribbing design which allows for better compatibility with aftermarket mag couplers and a new follower which provides even smoother loading with military stripper clips. The Magpul MOE is a line of high-quality designs and this magazine is just that! The MOE line is a simplified feature set, but it maintains Magpul's unique engineering and product quality. 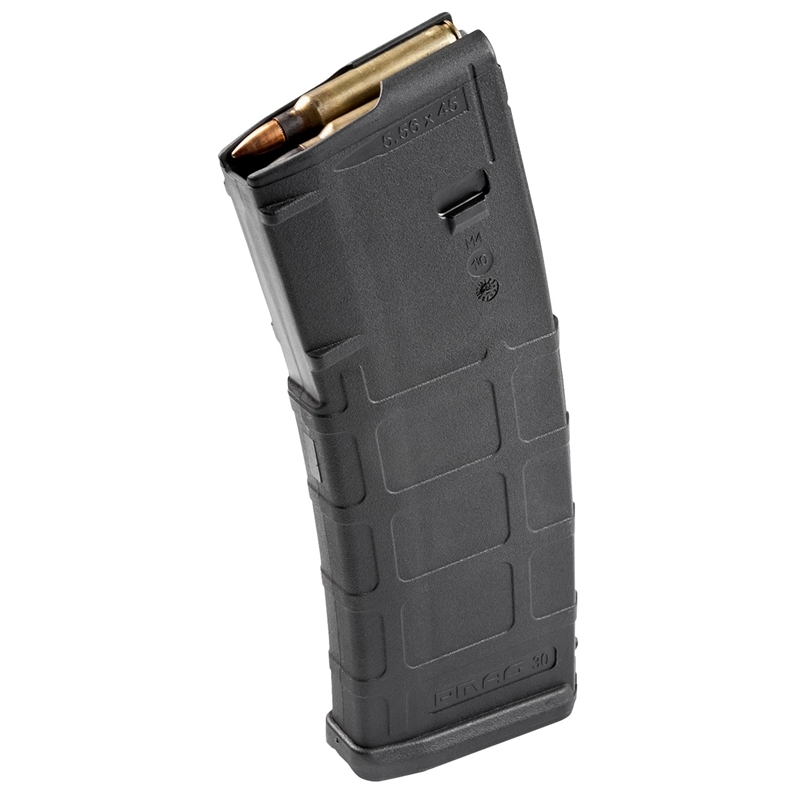 This lightweight and durable Magpul magazine is compatible with the AR-15 and M-16 which features an anti-tilt, self-lubricating follower for enhanced reliability. The impact-resistant polymer construction of this PMAG Gen M2 is perfect for any condition the shooter may experience. The Magpul PMAG features an easy to dissassemble design with a flared floor-plate and corrosion resistant stainless steel spring. This lightweight and durable Magpul magazine is compatible with the AR-15 and M-16 which features an anti-tilt, self-lubricating follower for enhanced reliability. The PMAG 30 utilizes a resilient stainless steel spring for corrosion resistance and an anti tilt, self lubricating follower for increased reliability. The impact-resistant polymer construction of this PMAG Gen M2 is perfect for any condition the shooter may experience. 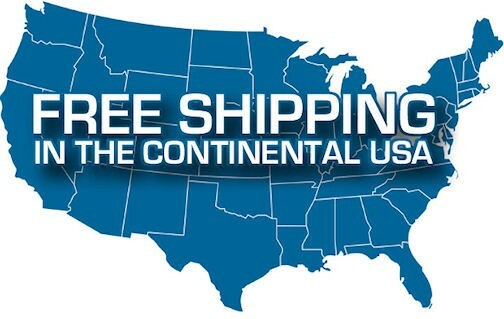 FREE Shipping on Bulk Ammo, Firearms & More! 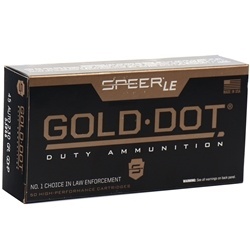 Target Sports USA always offers free shipping on bulk ammo & firearms! Target Sports USA will ship your order via UPS Ground. All orders ship in a discreet unmarked box with your order enclosed at no additional charge. Handguns ship 2nd Day Air & long guns ship Ground. All firearms must be shipped to an FFL Dealer for NICS check & transfer. Please note: firearms transfers are subject to an additional fee set by the dealer. Target Sports USA offers shipping insurance on every order in order to ensure proper and safe delivery. The entire purchase price of the damages or lost merchandise is covered. Due to the unique nature of the product we sell, we only accept returns and apply shipping insurance if the actual cartridges are damaged within transit. Superficial damage to packaging does not qualify for a return, insurance claim or discount. Example: Dented corners on packaging, scratches or dents on ammo cans or cracks within plastic packaging would not qualify for a return and would not be covered under the shipping insurance. You can cancel your order up until the package is scanned and a tracking number is available. After that time, we are unable to cancel your order. If you have supplied an incorrect shipping address & call prior to shipment, we can correct the address at no charge. If your order has been shipped, an address change fee of $15.00 per package will be added. If You Refuse Delivery, a 10% restocking fee will be charged. Due to legal and safety regulations, ammunition sales are final and do not qualify for a return. Wouldn't expect any less from a Magpie product. Will buy this again from TSUSA. Response:Thank you for your interest in the Magpul PMAG 30 round magazines. We are only able to ship to MA if these are for Police Department purchase only. We are unable to ship to individuals directly. Thank you for visiting Target Sports USA. Response:Thank you for your interest in the Magpul PMAG 30 round magazines. We are only able to ship to California if these are for Police Department purchase only. We are unable to ship to individuals directly. Thank you for visiting Target Sports USA.